The NDS DOME E3CHB Radiology Display offers 3 mp high-bright color or grayscale imaging with DICOM conformance. The NDS DOME E3CHB Radiology Display is intended for use as a diagnostic display in radiology, cardiology, dermatology, and or with its high-bright color, the E3cHB enhances visualization of 2-d color images, fusion images and 3-d reconstruction images. The NDS DOME E3CHB Radiology Display offers the flexibility of color and dicom-calibrated grayscale in a 3 mp display without the need to switch panels for multi-modality readings. 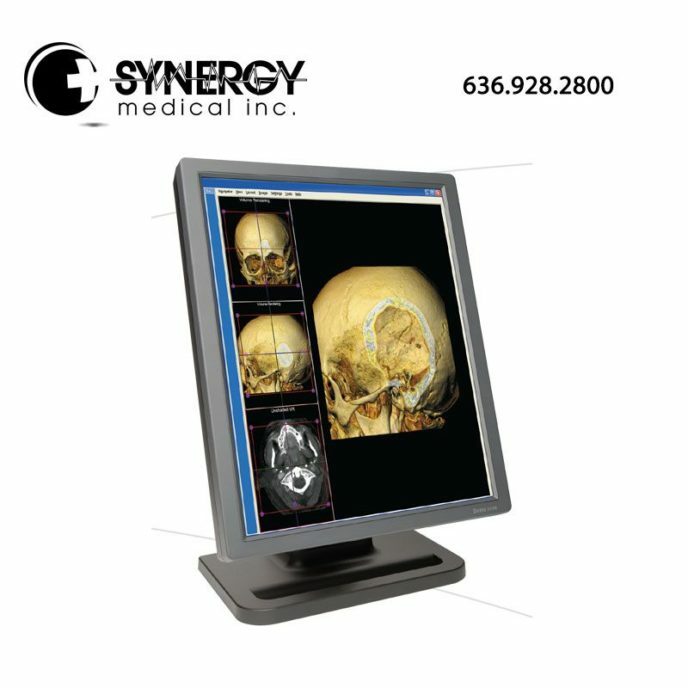 For more information on the NDS DOME E3CHB Radiology Display, please visit ndssi.com. DICOM Characterization LCD panels individually factory characterized with a NIST-traceable photometer. Characteristic data is stored in the display and remains available throughout the product life. DICOM Calibration DICOM calibration performed by Dome CXtra™ using the RightLight™ internal photometer and automatically maintained for the life of the display. Mounting Options 100 x 100 mm VESA mounting standard. Desktop stand includes height, pivot, swivel, and tilt adjustment.